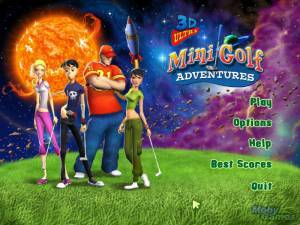 Golf Adventure Galaxy is a game of mini-golf taking place among the most common sci-fi elements: asteroids, stations, planets, temples of the ancient civilizations and so on. 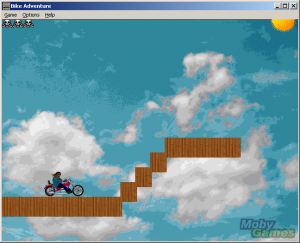 The game features a total of five unique worlds: each with it's own appearance and style. 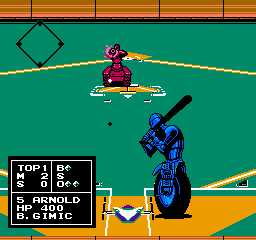 Each of the afore-mentioned worlds is comprised of four levels, with the goal of each being to deliver a ball into a socket in a limited amount of strikes. The number of strikes available varies per three difficulty settings. 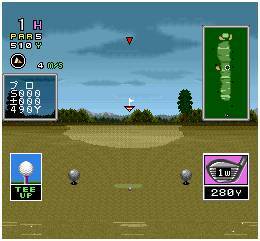 While the obvious challenge of the game is to guide the ball through the scenery, GAG provides additional obstacles not that often encountered in other mini-golf games. 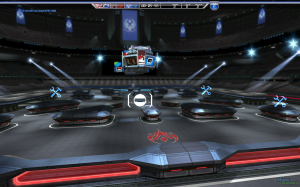 At different points in the game the player may be required to shoot the cannon with the ball, play a break-out clone, avoid asteroids with the spaceship, activate different types of machinery, defeat the boss-like enemy by meeting additional conditions. 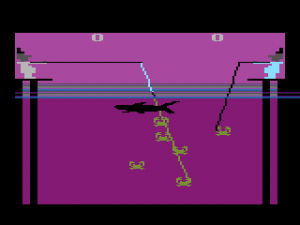 All those challenges are seamlessly integrated into the usual gameplay of a mini-golf game.